This elegant printed crushed voile rod pocket panel features a pretty array of garden flowers. Tailored Panels are offered in 63" and 84" lengths. 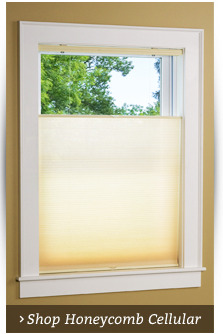 Panel is 51" wide and sold separately, one panel per package. Photo shows two Tailored Panels with the beautiful Swagger Valance. Swagger Valance is sold separately. Tailored Panel has a 1 1/2" rod pocket and header. Use a standard one inch rod to hang. Made of 100% Polyester. Machine wash warm water on gentle cycle. Do not bleach. Line dry. Warm iron as needed. 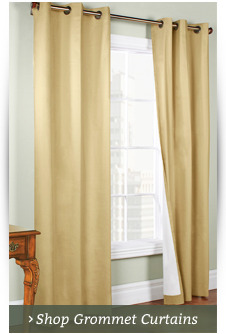 The Swagger Valance has a sewn in cascading center with tapered sides. For easy hanging, the gentle folds of the cascade occurs naturally when shirred on the rod. This elegant printed crushed voile rod pocket panel features a pretty array of garden flowers. Photo shows two Tailored Panels with the beautiful Swagger Valance. Panels are not included. Swagger Valance has a 1 1/2" rod pocket and header. Use a standard one inch rod to hang. Use two rods when using the ensemble. Brewster is an elegantly printed crushed voile semi sheer featuring a pretty array of garden flowers. 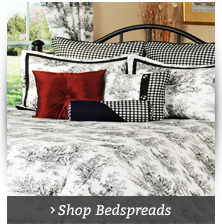 The matching Swagger Valance completes this window ensemble for a most enchanting look. 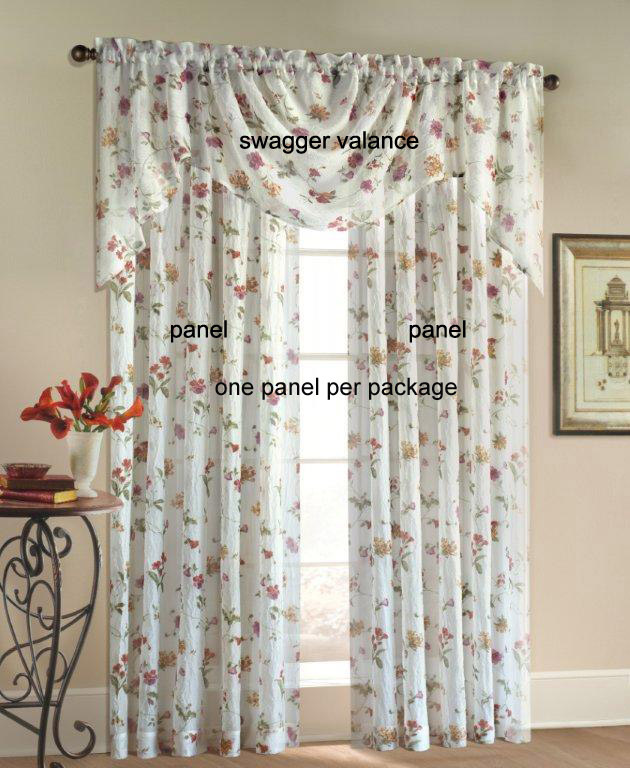 The beautiful Swagger Valance measures 72" wide and 30" long and fits a standard single window. Tailored Panel and Swagger Valance has a 1 1/2" rod pocket and header. to hang the ensemble use two standard one inch rods. 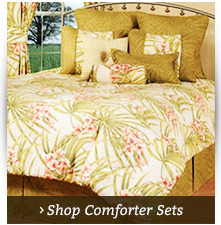 Brewster makes a great coordinate for Whitfield Floral. Layer Whitfield Floral Rod Pocket Panels over Brewster Rod Pocket Panels.